While summer's basically in the rear view mirror, there's still time to take a virtual road trip courtesy of some great summer kids' music releases. Here are terrific new compilations that will help your family members hum their way through the start to a busy fall. 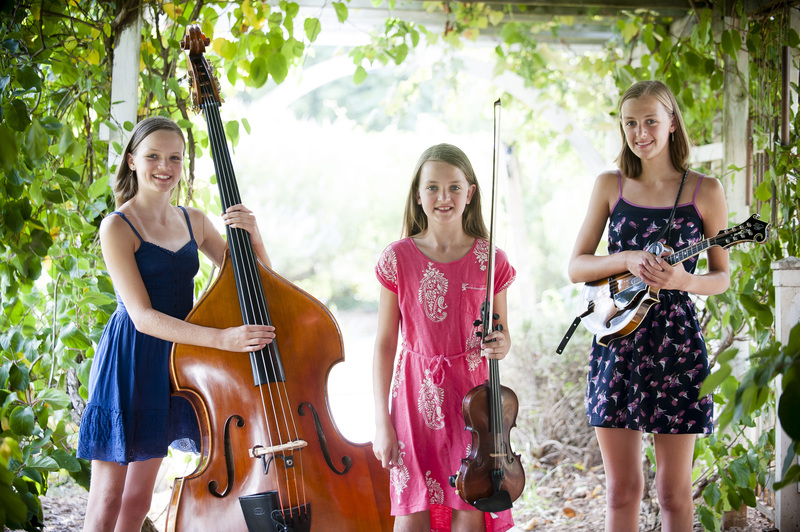 Heading south, The Dan River Girls are a trio of sisters from Winston-Salem, North Carolina. Fiona, 16, plays mandolin and cello; Ellie, 13, plays double bass; and Jessie, 11, plays violin. Their eponymous debut album includes a wide variety of music from pop (“Our Lips Are Sealed”) to traditional Appalachian folk (“Durham’s Bull” and “Roanoke”). In addition to their primary instruments, all three sing and play percussion on the album. While they’re still young, the girls' individual and ensemble musical skills are enviable: stay tuned. 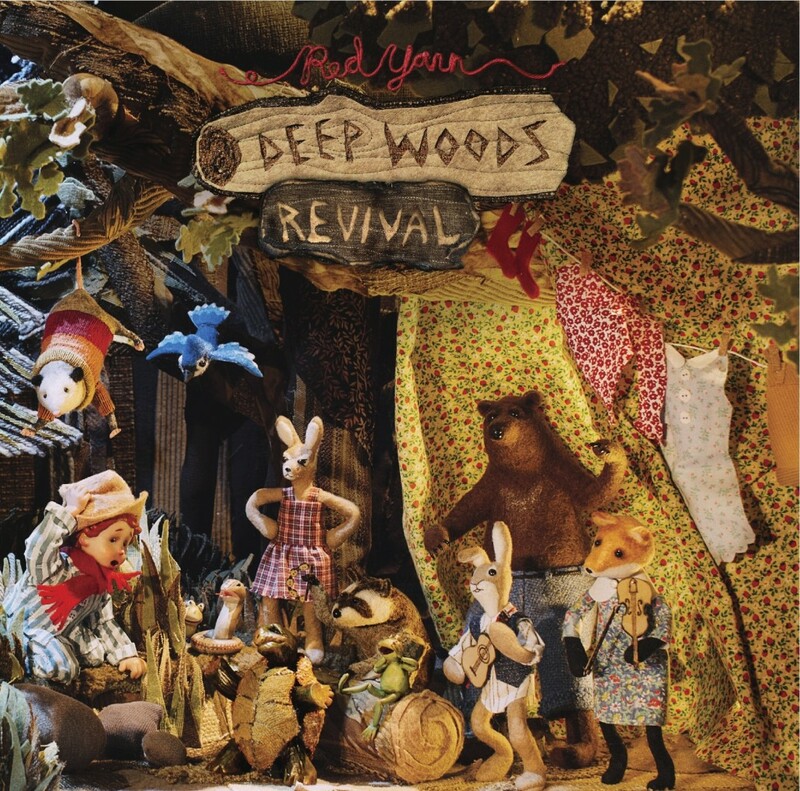 Close to home, Deep Woods Revival is the latest release from Portland's Red Yarn (aka Andy Furgeson). The album is divided into two parts. The first part is "For everyone," and includes roots-rock (think Mumford and Sons) versions of classics such as "Bile 'em cabbage down" and "Skip to my Lou." Down toward the border, Grammy Award-winning Lucky Diaz and the Family Jam Band’s Adelante features their hit “Piñata Attack!” The album effortlessly blends English and Spanish lyrics, providing a low barrier of entry for those who might not be proficient in one or the other. The first track, “Sol Solecito” (“Little Sun”) is often used in introductory Spanish classes; “Contamos Hasta Seis” features a chorus of counting in Spanish. Musically, the album covers a wide range of styles from doo-wop to hip-hop. A cover of “Speedy Gonzales” as well as heaping helpings of tacos (“The Taco Song”) and guacamole (“Guacamole Boy”) are sure to satisfy everyone’s appetite. 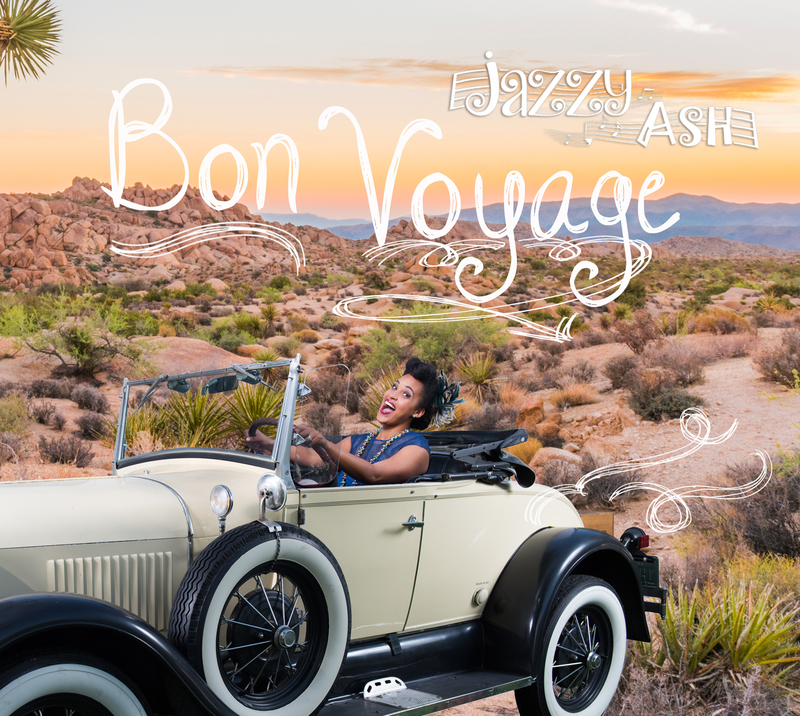 Heading east, Jazzy Ash shares more of her New Orleans heritage on her third album, Bon Voyage. The single “Heebie Jeebies,” a Louis Armstrong cover, has been in heavy rotation on SiriusXM Kid’s Place Live. A travel theme runs through the album with songs like “Hop to School,” “Tightrope Walker,” and “Tandem Bike” — “the movement of life,” Ash says. Musically, the album is a mix of Dixieland jazz, zydeco, and blues, expertly performed by Ash and her top-notch band. 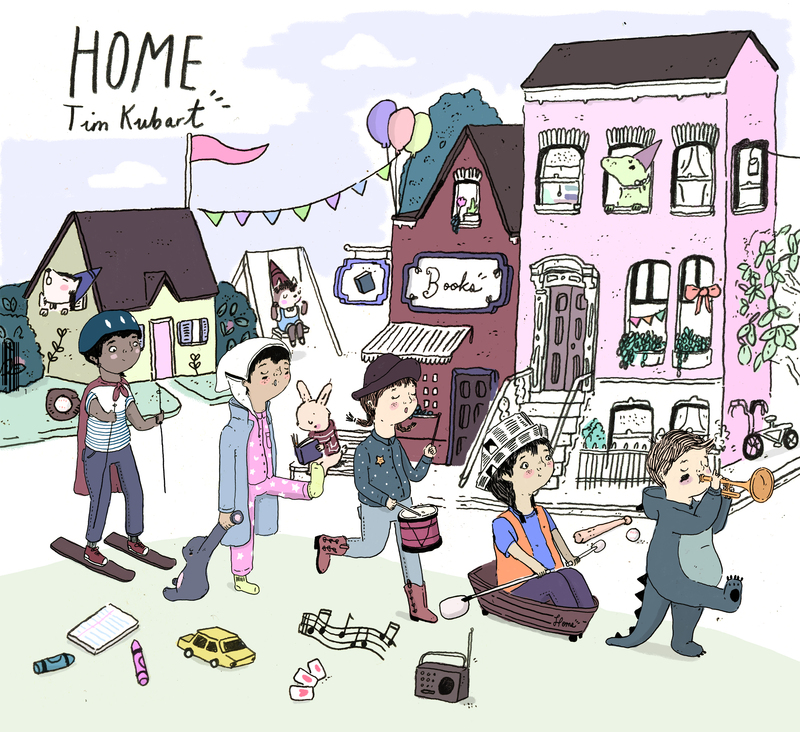 The first track on Tim Kubart’s forthcoming album, Home, is called “Last Turn Home,” and the chorus echoes feelings that everyone has had at the end of a long road trip: “How much longer ‘til we’re home, back in my own bed, the roof over my head, it’s where I want to be.” Perhaps best known as the host of Sprout’s "Sunny Side Up" program (or to grown-ups as “Tambourine Guy” from Postmodern Jukebox), Kubart’s album includes catchy pop tunes — even some rap breaks (on “The Breakfast Club,” courtesy of Carli Ciarrocchi). If you're more of the staycation type, great releases from local favorites such as Caspar Babypants, Harmonica Pocket, Recess Monkey, and Brian Vogan and his Good Buddies are sure to satisfy. Harmonica Pocket's Sundrops is a well-crafted album that explores the relationship between sun and rain on tracks like "It's Gotta Rain (If You Want a Rainbow).” Songs like “I Love Ukuleles” highlight the band’s inventive songwriting. 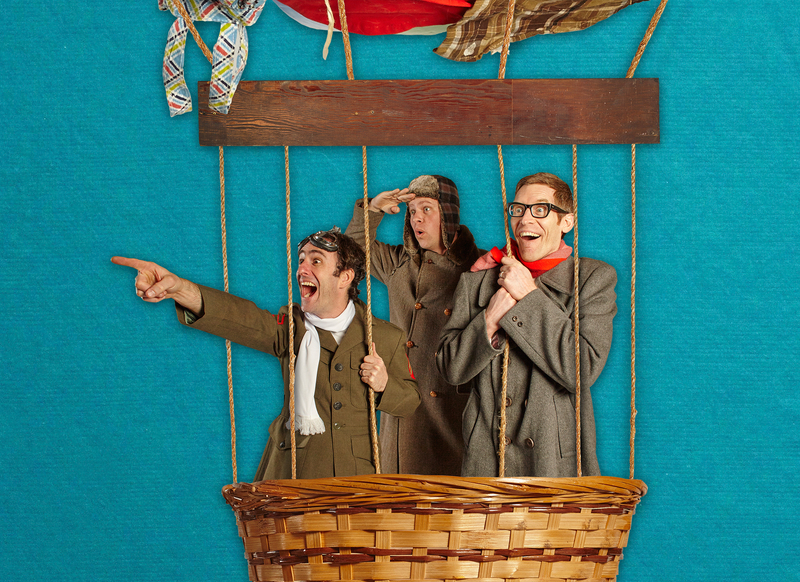 Recess Monkey’s latest release, Hot Air, offers the opportunity to travel via “Paper Airplane,” “My Balloon,” and even the Millennium Falcon (“Oh, Lando”). Stay tuned for the Sept. 20 release of an accompanying movie, Hot Air. Check their schedule for other upcoming shows. Brian Vogan's BVGB offers clever songs in a wide variety of musical styles from folk to heavy metal that teach kids about everything from President's Day to cavities. 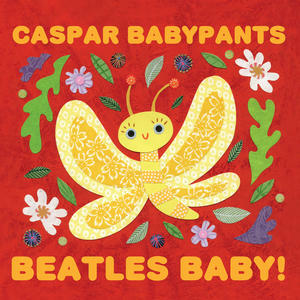 For Brit-lovers, Caspar Babypants jumps across the pond for a second album of family-friendly Beatles covers, Beatles Baby!. 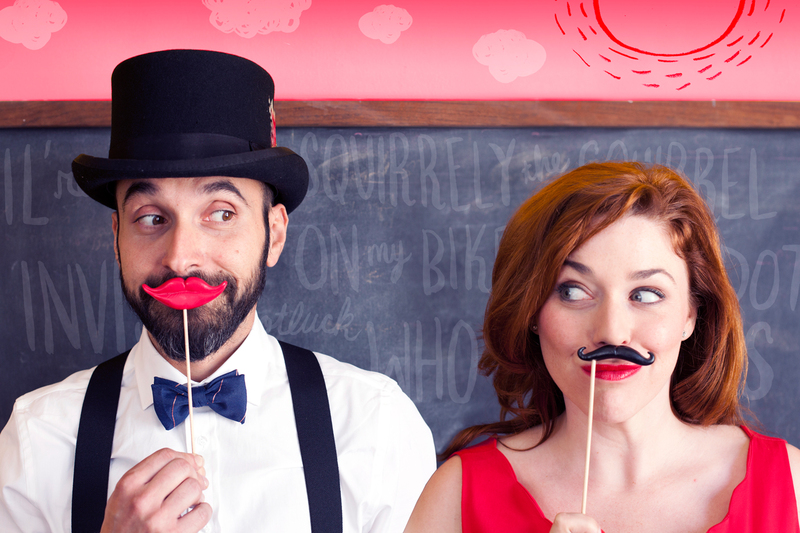 He's play many shows around Seattle in late August; check his calendar for an upcoming event.